Financial Inclusion refers to people, regardless of their social or economic background, having access to a wide range of financial services through formal financial institutions. 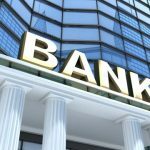 These services, at the very basic level, start with opening a deposit account or a transaction account, in order to save and store money and receive or make payments. Even though there is a significant increase in the number of adult account holders worldwide from 2011 to 2014, approximately 2.5 billion adults still do not hold an account, which is 32% of the world’s total adult population [Global Findex (GF), the World Bank]. 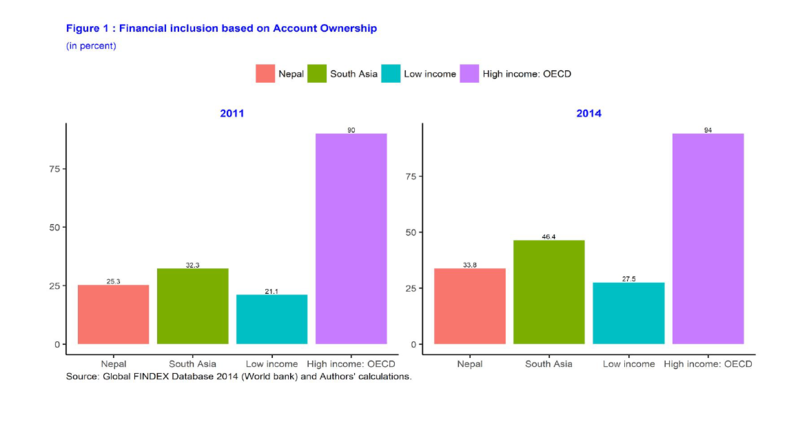 In Nepal, only 25.31% of the adults had accounts in 2011 and that number increased to 33.80% in 2014. Even though the increase is significant, the percentage of adult account holders in Nepal is still much lower than the world’s average. If we define financial inclusion in terms of account ownership, facts suggest that Nepal has a low level of financial inclusion. In particular, the financial inclusion in Nepal is significantly lower than the high-income Organization for Economic Cooperation and Development (OECD) countries and marginally lower than the South Asian countries (Figure 1). This is surprising, given that Nepal was the third largest remittance recipient country worldwide (when remittances are measured as a share of nominal GDP) in 2014. The World Bank data also shows that account ownership in Nepal is the smallest for every demographic and economic characteristic such as gender, age, and household income when compared to corresponding characteristics of high-income OECD countries for the years 2011 and 2014. For example, the data of 2014 shows that in Nepal, 23.7 percent of the poorest 40 percent of households (in terms of household income) and 41.1 percent of the richest 60 percent of households reported having an account. This gap of 17.4 percentage points in account penetration between the poorest 40 percent of households and the richest 60 percent of households is significantly higher when compared to the 5.7 percentage points gap of high-income OECD countries. Not surprisingly, it is also moderately higher vis-à-vis South Asian countries (13.8 percentage points) and low-income countries (13.7 percentage points). 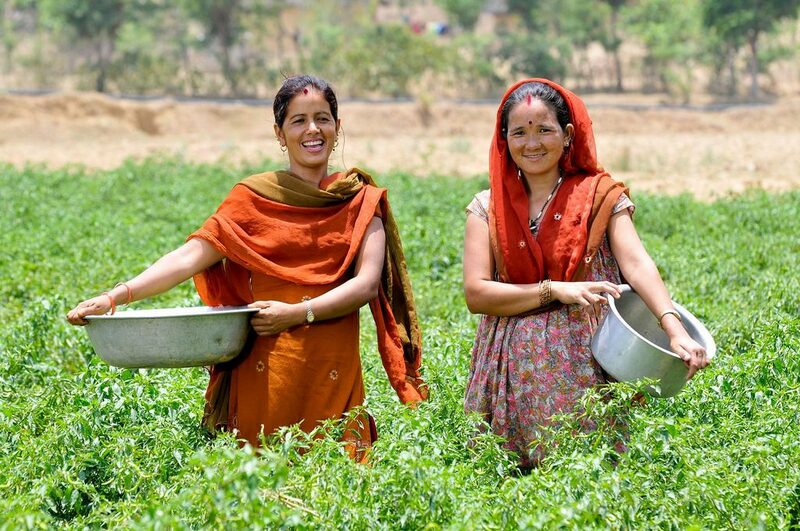 Research has shown that financial inclusion has positive impacts on savings, women empowerment, entrepreneurship, productive investment, and consumption. Additionally, it can significantly reduce poverty and income inequality through the efficient allocation of productive resources. An inclusive financial system can help in reducing the growth of informal sources of credit (such as moneylenders) that are more likely to be exploitative in the poor society. Thus, financial inclusion can be considered as an imperative for sustainable reduction of poverty from the low-income countries. In a country like Nepal, addressing the problem of financial exclusion requires a holistic approach and it should consider both the demand and the supply aspects. Thus, we propose the following two key solutions to deal with the problem: expanding financial literacy as a possible demand-side solution, and digitization of financial services as a possible supply-side solution. This is important for helping the country to graduate from the least developed country status by 2022, and to achieve the United Nations Sustainable Development Goals and become a middle-income country by 2030 as envisioned by the Government of Nepal in “Envisioning Nepal 2030” on March 28, 2016. Financial literacy measures the four key concepts for financial decision-making: basic numeracy, interest compounding, inflation, and risk diversification (Klapper, Lusardi, and Oudheusden, 2015). According to the S&P Global Financial Literacy Survey conducted in 2015, out of 144 countries, Nepal ranked 136th in terms of financial literacy. Numerically, only 18 percent of adults are financially literate, which is lower than 25 percent, as reported for South Asia. Expanding financial literacy is thus important for two reasons. First, previous studies (e.g., Klapper, Lusardi, and Oudheusden, 2015; Atkinson and Messy, 2013) show the association between financial literacy and financial inclusion. For example, lack of knowledge of interest compounding could inhibit the use of saving and fixed deposit products, and thus a lower level of financial literacy could lead to higher level of financial exclusion. Second, financial illiteracy could also lead to an increase in wealth inequality, for example, Lusardi, Michaud, and Mitchell (2017) find that financial literacy accounts for 30-40% of wealth inequality for the United States. This wealth inequality would, in turn, exacerbate financial exclusion problem. 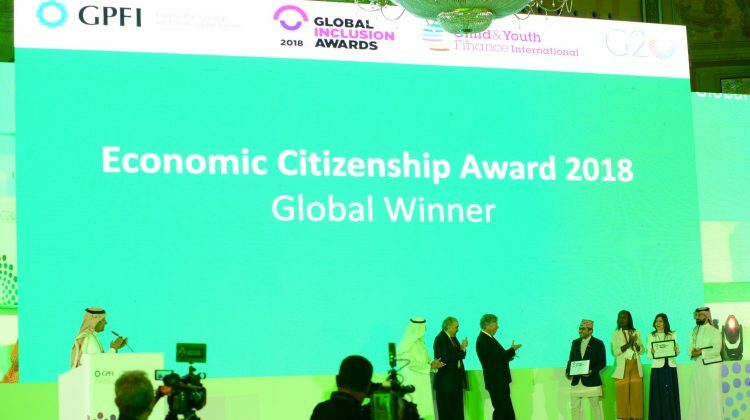 The implementation of this demand-side action requires launching massive financial education campaign through international non-governmental organizations, non-governmental organizations, and various audio and visual communications through media. It also involves targeting special groups such as school and college-level students by designing the school and college-level financial literacy curriculum. The first obstacle in expanding financial literacy in Nepal is the low level of adult literacy and education. The recent data from 2016 shows that adult literacy in Nepal is 65.9 percent, where more men (75.1 percent) are literate than women (57.4 percent). Moreover, the education data from 2015 reveals that the mean years of schooling for 2015 is 4.1 (Jahan, 2016). The second obstacle to expanding financial literacy is the geographical location – more than four-fifths of the land in Nepal is either hill, mountain or high mountain with very low population density. This makes it difficult to reach out to people with lower levels of financial literacy and thus difficult to educate them. The third obstacle is the language barrier. According to the 2011 National census, 123 Nepalese languages are spoken as mother tongues, with 88 percent of the total population speaking 10 languages as mother tongues and only 44.6 percent (of the total population) speaking Nepali, the official language of Nepal, as a mother tongue. The first obstacle can be addressed through increased spending on education infrastructure and improving literacy levels. 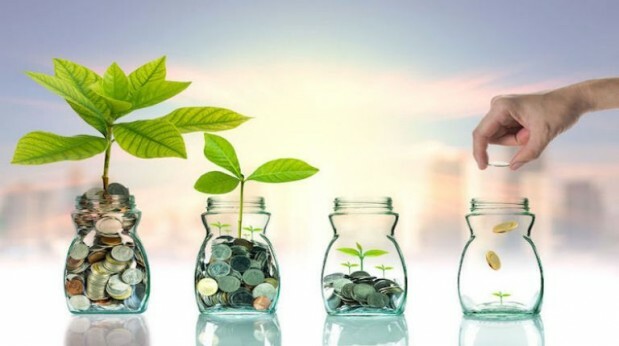 To overcome the second obstacle, financial education program should be organized in coordination with the local-level private, governmental, and non-governmental organizations. The third obstacle requires financial education to be designed in various local languages. In Nepal, as in many developing countries, the most significant barrier to accessing basic financial services is the physical proximity to a branch of banking and financial institutions (BAFIs). The inequality in the distribution of BAFIs by region (both development and ecological) is very high in Nepal. For example, the mid-July 2017 data of Nepal Rastra Bank shows that 43.21 percent of total branches of BAFIs are located in Central Development region followed by 25.62 percent in Western Development Region and 16.45 percent in Eastern Development Region. However, for the regions in remote areas like Mid-Western Development Region and Far Western Development Region, the total branches stand at 9.42 percent and 5.30 percent only. Most BAFIs in Nepal are concentrated on urban and semi-urban areas because it is challenging for these BAFIs to open a branch in areas with poor infrastructure. Technology can play a key role in reducing the geographical barrier and promoting financial inclusion. 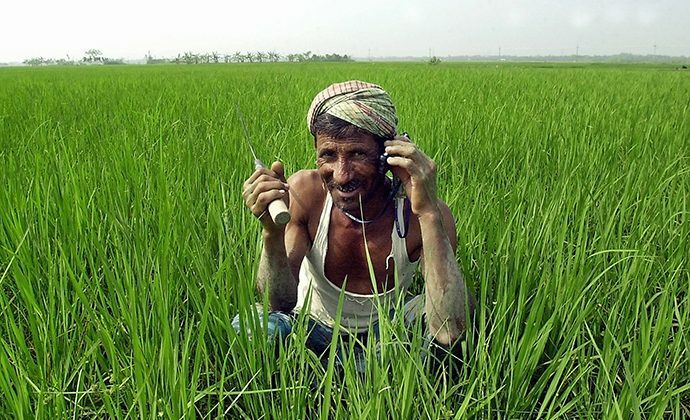 As per the regulating authority of telecommunication in Nepal (Nepal Telecommunications Authority), there are eleven million and seven million active subscribers of Nepal Telecom and Ncell SIM card, respectively, the only two companies currently providing mobile services in Nepal. Despite this huge market size, the market for mobile banking services has not been fully tapped yet. As per International Monetary Fund (2017), active mobile money accounts per 1,000 adults for Nepal stand only at 88.61 percent. Moreover, cash is the main mode of payment in Nepal as in many developing countries. 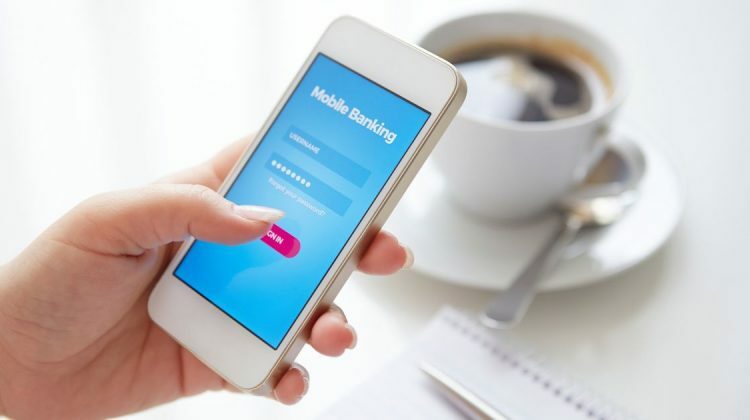 Digitization of financial services – including those involving the use of mobile phones and computers – is an innovative supply-side solution to expand financial inclusion as it increases the likelihood of reaching out to a large number of previously financially excluded and underserved populations. This exclusively leads to a movement of cash-based transactions to formal financial services – savings, credits, and payments among others. 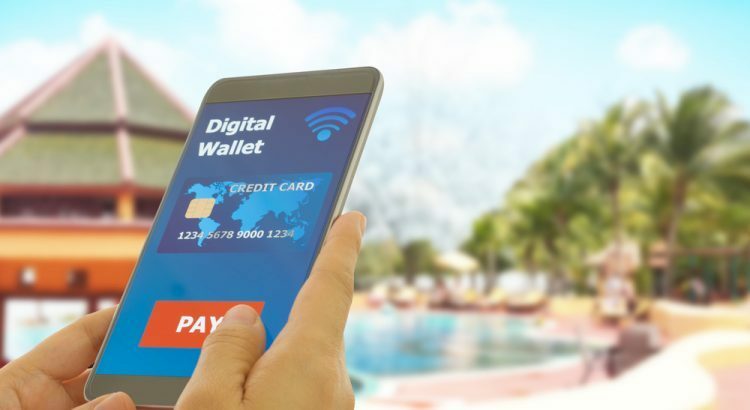 While the digitization of financial services has been already started in Nepal, it is still in early stage and has been mostly concentrated in urban areas like brick-and-mortar bank branches. The major obstacles in implementing such services in Nepal are: a) relatively weak infrastructure. For example, lack of electricity, especially in rural areas, causing hurdles even for charging the mobile phones, poor internet coverage, underdeveloped payment system, and the lack of credit data of customers; b) lower income and financial literacy levels, for example, customers being unable to afford even small transaction costs and clearly understand the concept of financial products and its mechanisms. To overcome such obstacles, the possible solutions include making large investments in physical infrastructure, expanding financial literacy (as discussed earlier), and making the provision for cash transfers and/or waiving of transaction costs for those who cannot afford. By Sadichchha Shrestha (Student at New York University), Dr. Nayan Krishna Joshi (Research Associate at CIMMYT Nepal), Dr. Satis Chandra Devkota (Assistant Professor of Economics and Management at the University of Minnesota, Morris). This article was originally published in The Rising Nepal on 12 January 2018. Happy International Girls in ICT Day 2018! 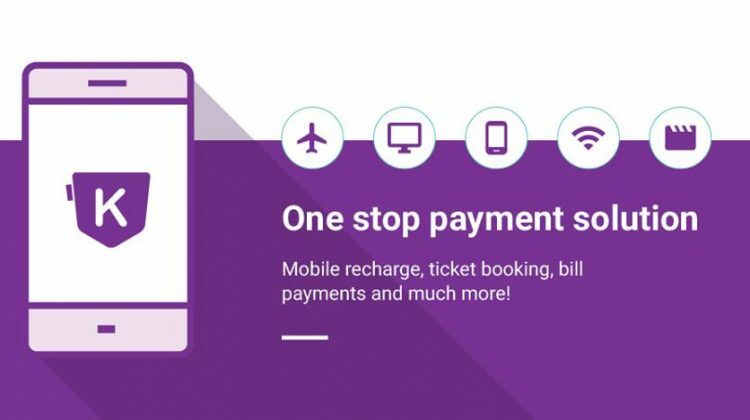 How online payment makes your life easier and secure?